Jagran Yearbook 2016 is the most updated Yearbook in the market, with all new content, specially designed to write competitive exams. 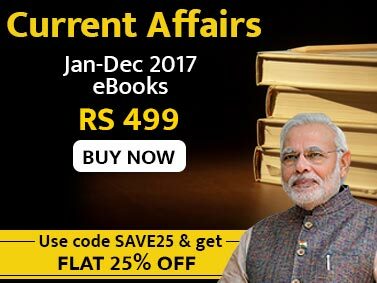 The book is full of General Awareness questions of year 2015, current affairs, and all about India and International Affairs. Jagran Yearbook is unique in delivering content to its readers, in terms of making content more relevant for competitive exams as per the latest pattern and trend. On the one hand systematic query based information is provided to improve knowledge retention for objective questions and on the other hand backgrounder and qualitative based gist information is made to enhance understanding mostly for the main exams. 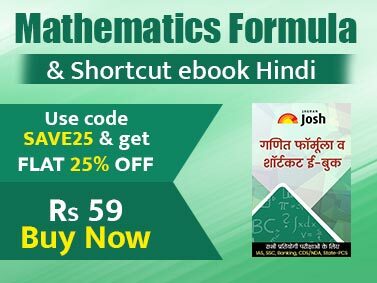 The content is also designed to improve General Awareness level instead of general knowledge to expand relevancy in content for all major competitive exams.